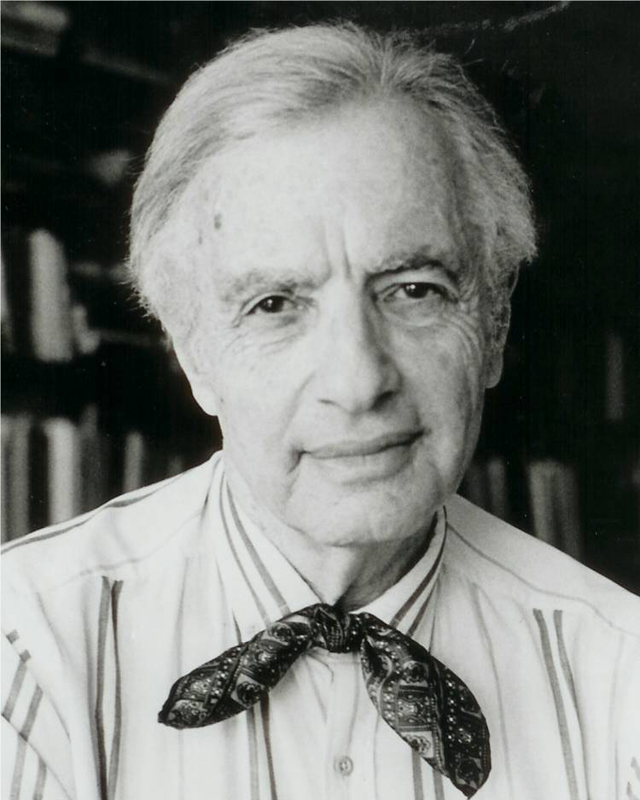 On a fateful day in the spring of 1954 Robert Jay Lifton, a young American psychiatrist just discharged from service in the Korean War, decided to stay in Hong Kong rather than return home—changing his life plans entirely—so that he could continue work that had enthralled him, interviewing people subjected to Chinese thought reform. He had plunged into uncharted territory in probing the far reaches of the human psyche, as he would repeatedly in the years ahead, and his Hong Kong research provided the first understanding of the insidious process that came to be known as brainwashing. From that day in Hong Kong forward, Lifton has probed into some of the darkest episodes of human history, bearing his unique form of psychological witness to the sources and consequences of collective violence and trauma, as well as to our astonishing capacity for resilience. In this long-awaited memoir, Lifton charts the adventurous and constantly surprising course of his fascinating life journey, a journey that took him from what a friend of his called a “Jewish Huck Finn childhood” in Brooklyn to friendships with many of the most influential intellectuals, writers, and artists of our time—from Erik Erikson, David Riesman, and Margaret Mead, to Howard Zinn and Kurt Vonnegut, Stanley Kunitz, Kenzaburo Oe, and Norman Mailer. In his remarkable study of Hiroshima survivors, he explored the human consequences of nuclear weapons, and then went on to uncover dangerous forms of attraction to their power in the spiritual disease he calls nuclearism. During riveting face-to-face interviews with Nazi doctors, he illuminated the reversal of healing and killing in ordinary physicians who had been socialized to Nazi evil. With Vietnam veterans he helped create unprecedented “rap groups” in which much was revealed about what we now call post-traumatic stress disorder, helping veterans draw upon their experience for valuable, even prophetic, insights about atrocity and war. As a pioneer in psychohistory, Lifton’s encounters with the consequences of cruelty and destructiveness led him to become a passionate social activist, lending a powerful voice of conscience to the suppressed truths of the Vietnam War and the dangers of nuclear weapons. 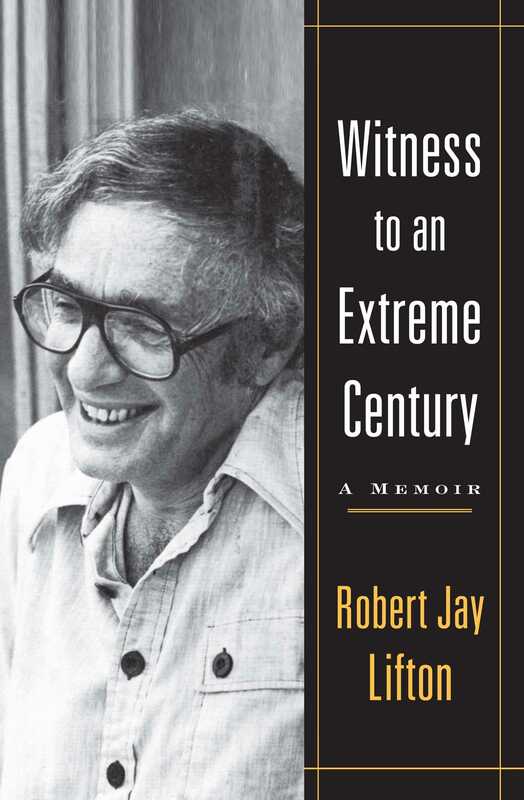 Written with the warmth of spirit—along with the humor and sense of absurdity—that have made Lifton a beloved friend and teacher to so many, Witness to an Extreme Century is a moving and deeply thought-provoking story of one man’s extraordinary commitment to looking into the abyss of evil in order to help us move beyond it.